Hi, it’s me. 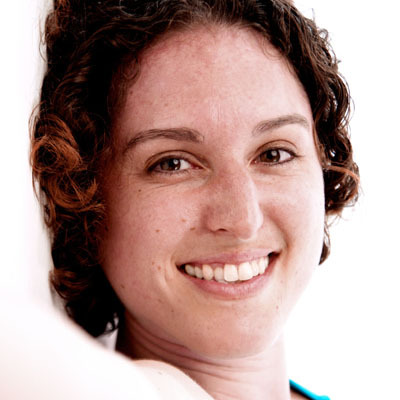 My name is Mado and I created Yoga Teacher Resource to help YOU become a better yoga teacher. When I first started teaching yoga in 2005, I searched all over the internet for information to help me plan my classes and become a better teacher. This site contains all of the information that I would have liked to find in one place, but instead spent countless of hours researching on my own from online yoga resources, yoga books, yoga classes, and my personal experience. During my own training, I found that there was only so much information I could absorb at one time, and it was impossible to learn everything I needed to teach over the course of nine months. This website offers some of the same information as a teacher training program, but can be read and absorbed as needed at your own pace. Think of teachingyoga.net as a supplement to your teacher training, continuing education, and inspiration for those days when you need ideas for your yoga classes. Even if you are already an experienced yoga teacher, I think you will find many articles to interest you, broaden your knowledge of yoga, and hopefully inspire your yoga classes to be the best that they can be. It is my goal to have only accurate, useful, and relevant content on this website. If you notice an error or have an idea for a new section or article, please contact me and let me know.